Tischendorf’s meticulously detailed account reveals the criminal justice system at its best during a time when much is being made of its failings. “There is no word in the English language to describe a mother who has lost her child,” writes Juanita Tischendorf, whose son, Erik Saxton, was murdered. 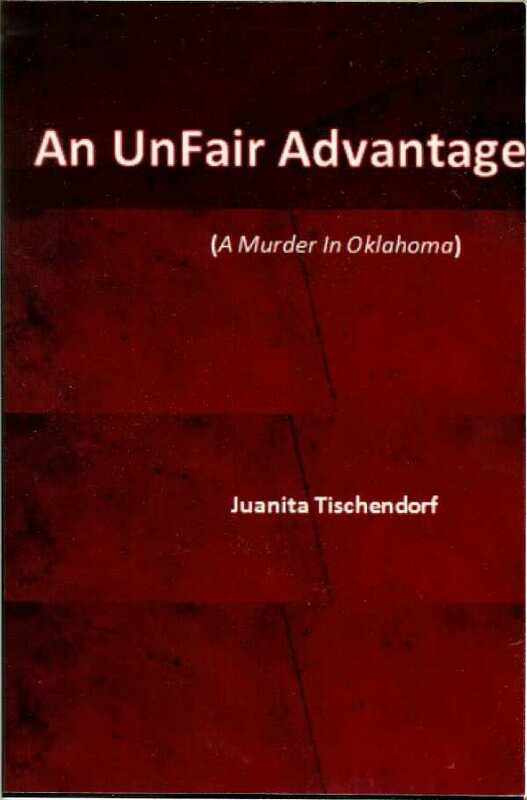 An Unfair Advantage: A Murder in Oklahoma is not only a grieving mother’s attempt to understand and bring closure to the gruesome event that shattered much of “what was joyous and valuable” in her life, but is also her way of honoring all those in the justice system who worked in an efficient, respectful, and objective manner to discover, convict, and sentence her son’s killer. Tischendorf describes Erik as having been openhearted and giving throughout his life, and it was this trait that led him to temporarily share his Oklahoma City apartment with Clara Blocker, a heavy drinker, drug user, and felon. The tall white woman certainly had an unfair advantage over Erik, a black, partially paralyzed dwarf, the night she beat him and left him unconscious and unresponsive on the apartment floor until the next morning, when she finally called 911. Though the case received little attention from the media, Tischendorf’s meticulously detailed account of each aspect of the investigation reveals the criminal justice system operating at its best during a time when much is being made of its failings. In sharing her intimate thoughts, from the moment she first learned of her son’s death through all the stages of her grieving, Tischendorf illuminates how trauma can change a life. She shares the feelings of guilt she experienced in thinking that she should have raised her sensitive son to put himself first, as well as the difficulties, joys, and celebrations of small victories that are part of raising a special-needs child. While the author’s attention to each facet of the story is to be commended, a less detailed telling (for example, giving the cause of death rather than the full autopsy, and minimizing the mundane details of daily life) would improve its pacing and flow and increase its general appeal. The book would benefit greatly from careful editing and proofreading to correct the frequent errors in word usage, punctuation, capitalization, spelling, grammar, and syntax. Fact-checking would help correct errors like the statement that Albuquerque, New Mexico, is the “most populous city” in the United States. Ease of reading would be enhanced by improvements to the layout and page design, an increase in the font size, and correction of the occasionally uneven spacing. The front cover art is rather ambiguous, though the colors used are attractive; the word “UnFair” in the title should be written with a lower case “f.” The author’s biography, a list of other published works, and a good headshot should be included. “Eric’s soul is free,” writes Tischendorf, “his ashes scattered and carried by the wind to parts unknown…” and the traumatic end to his life left its scars on all who loved him. While the only real justice that could heal a mother’s heart would be the return of her son, alive, Tischendorf has honored him in the best way she could—by telling his story powerfully and with love.